So, this week was HUGE for me. I attended BEA with my best friend and blog contributor D'vora of International Girls YA Book Club! I also went on the final day with my sister-in-law, Crystal, who, as you know if you follow me, often contributes reviews here! What a great time we had. 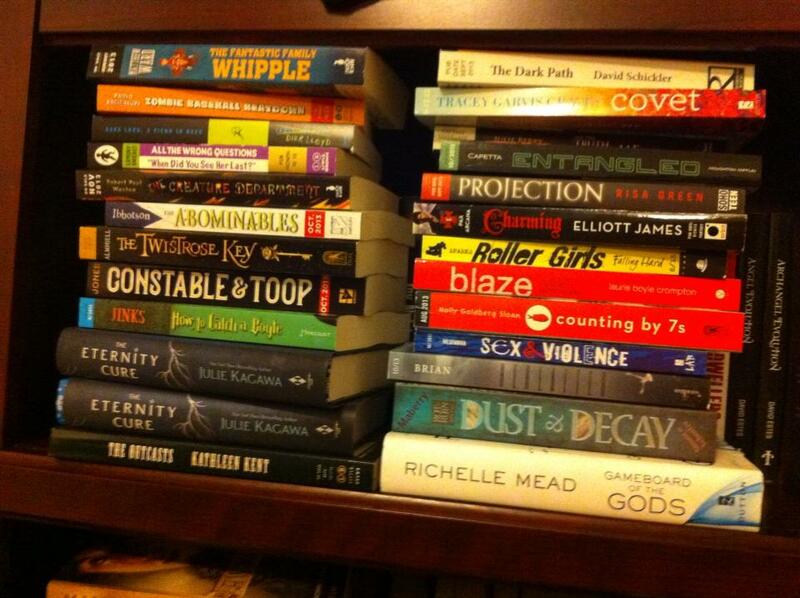 So many authors, so many books, so many publishers and so much to learn. I didn't have a plan when I went. I just knew a few books I had to get (mainly anything and everything from the amazing Spencer Hill Press). 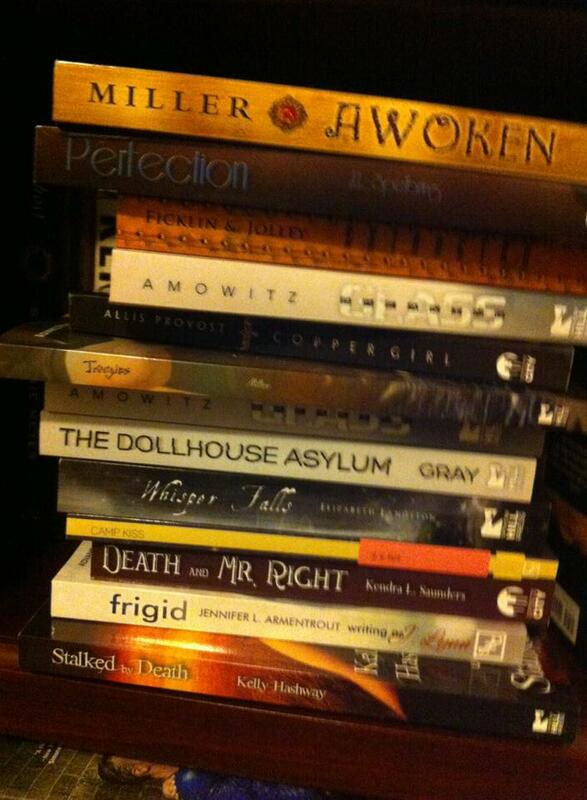 But I managed to get a ton of stuff and many author signatures! 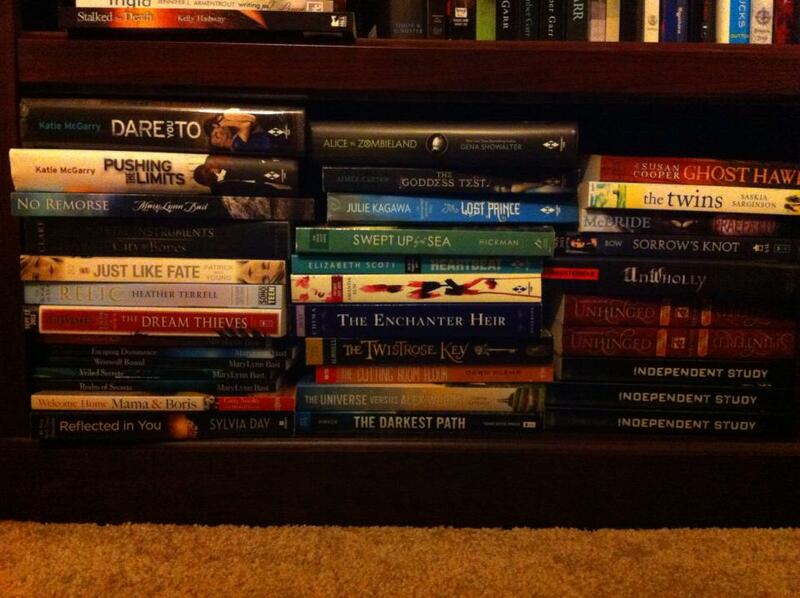 Of course, my haul being so huge (87 books and I gave 4 away! ), it's hard for me to do the pictures of each book with descriptions and such that I usually do! 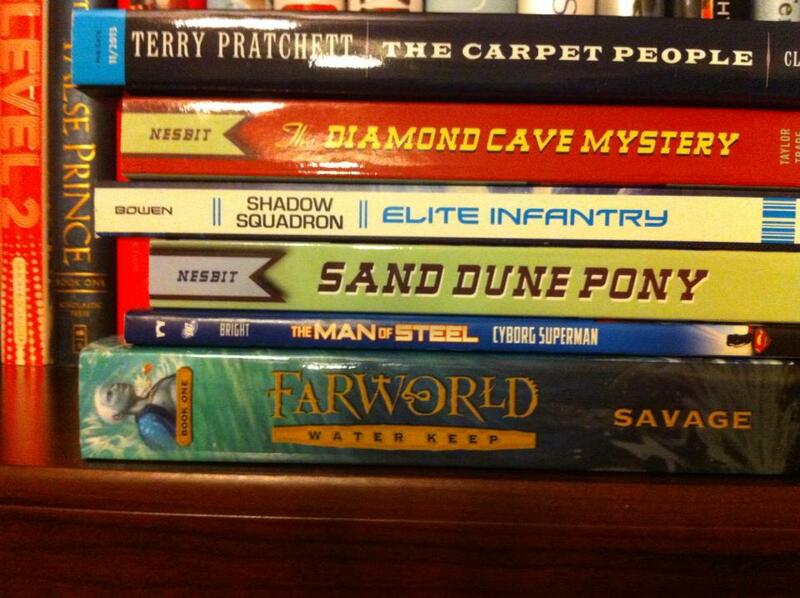 So I'm just going to show you the pictures I took of the books I got. Huge, right? Good thing I only live over in NJ! I will be blogging about my days at BEA this week, so stay tuned for lots more pictures and adventures in BEA land! I am totally exhausted but also very excited to share it all with you! I also received this book this week from the lovely Katie O'Sullivan (who will be featured on the blog this coming Monday June 3rd, so keep an eye out!). Oh my goodness, how in the heck did you carry all of those home?! I don't live that far and I had a car and rolling suitcases! LOL! I see Extracted in that pile!!! Heck yeah you do! My NEXT read! EEK! MASSIVE haul. 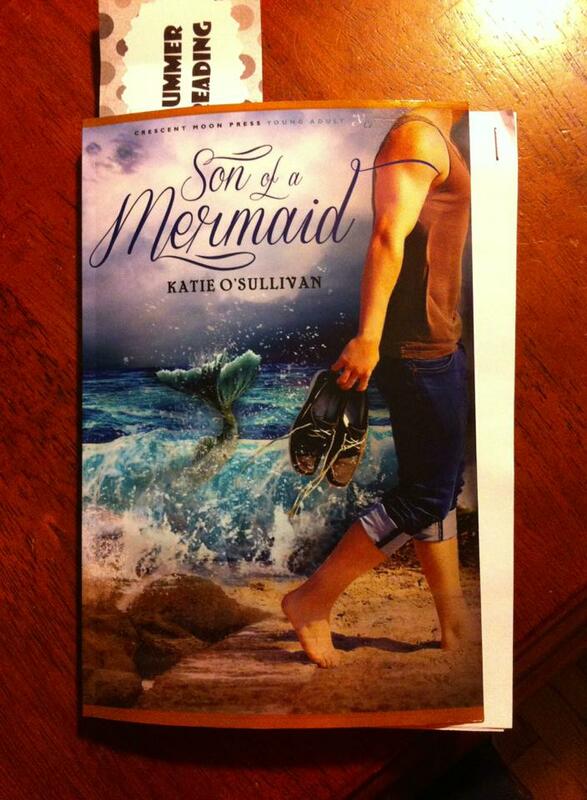 And I am seriously in love with the Son of a Mermaid cover. Want to stroke it some. A little.